NAMM 2011 — Announcing the newest member of the Vox Night Train family: the Night Train 50 This powerful, all-tube head offers two channels for traditional and high-gain sounds. Also available is the V212NT cabinet; a perfect match in both looks and sound. Jet City Amplification is proud to introduce its new JCA100HDM 100 watt tube guitar amplifier. 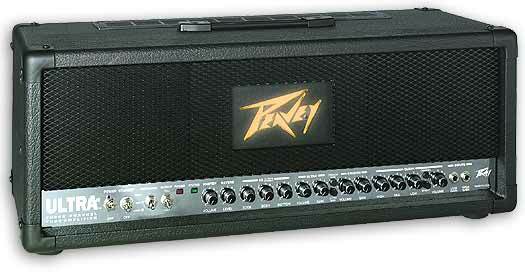 The Peavey Ultra Plus all-tube, 120 watt guitar amp head is designed for maximum tonal flexibility and power. 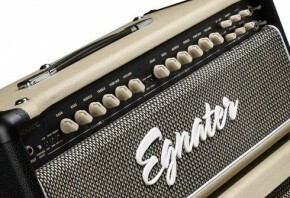 The three channel amp has features and tone rivaling amps 2 or 3 times its price. Dial in any degree of Clean, Crunch, or Dirty ith the amp’s three channels and switch among them from the front panel or the included footswitch. Peavey’s patented, three-way Resonance switch custom-tailors bottom end to your speaker cabinet and room environment. A half-power switch provides low-volume output tube saturation and ideal power for practice or small halls. Guitarists looking for great tone that works with any speaker setup would do well to consider the new VHT Standard 36 hand-wired tube head. 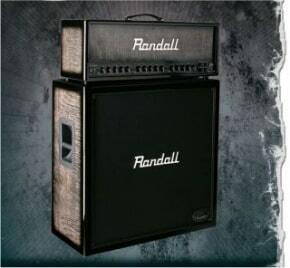 The Standard 36 is crafted in VHT’s workshop outside of San Francisco where VHT’s team of experienced designers put their magic touches on every amp the company creates.